Tuscany is rich in history and beauty, which is why it’s a prime tourist location. 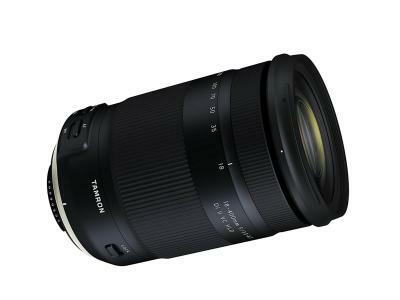 But with so many breathtaking landscapes, gorgeous rural towns, museums, wineries, and architecture, it can be difficult to decide where you absolutely need to go and what the can’t-miss photography opportunities might be. In this guide, we explore three iconic Tuscan locations that should be at the top of your to-do list the next time you’re in the area. 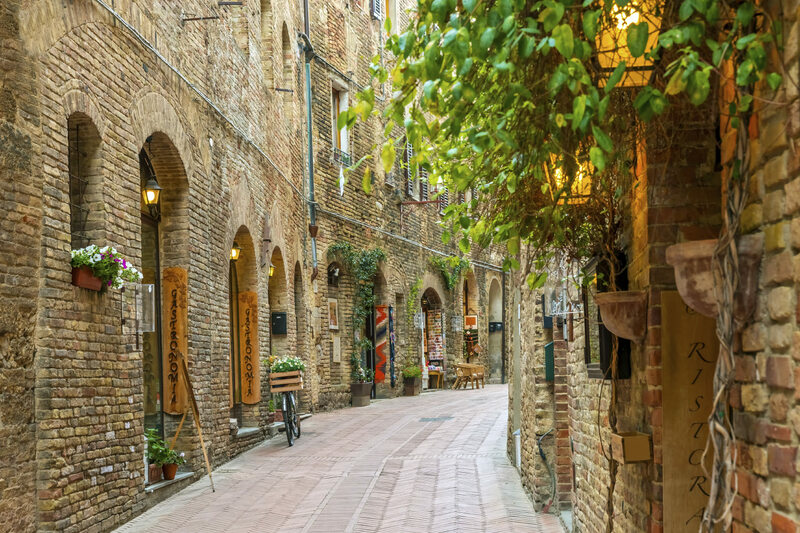 In the province of Siena, San Gimignano is a stunning, 1,000-year-old medieval town, surrounded by three walls. Inside the walls stand fourteen towers that loom over town and the nearby rolling hills. Each of the towers has managed to survive hundreds of years, even while similar buildings in other Tuscan villages have been brought down by urban renewal, natural disasters, or war. 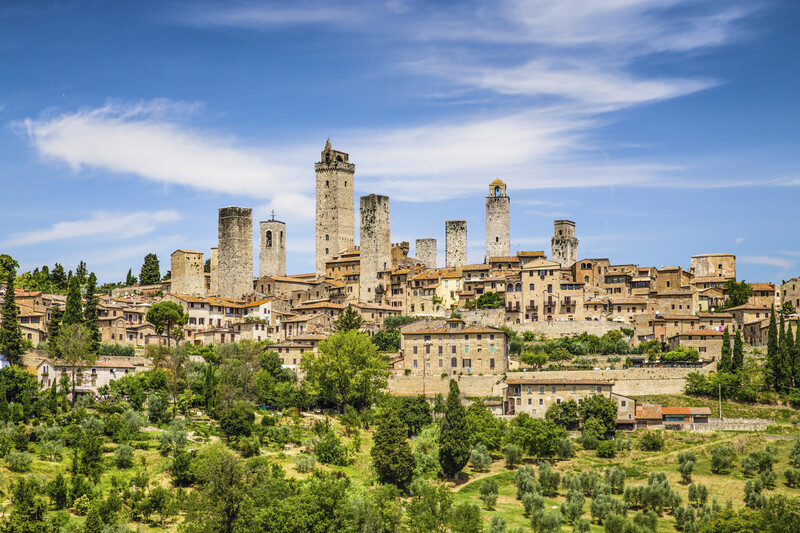 While San Gimignano's towers are its calling card, there are many more architectural gems, including piazzas, churches, civic buildings, museums, and exquisite examples of Gothic and Romanesque palazzos. The town’s narrow streets are further fodder for architecture and street photography that highlight the history and lifestyle of Tuscany. 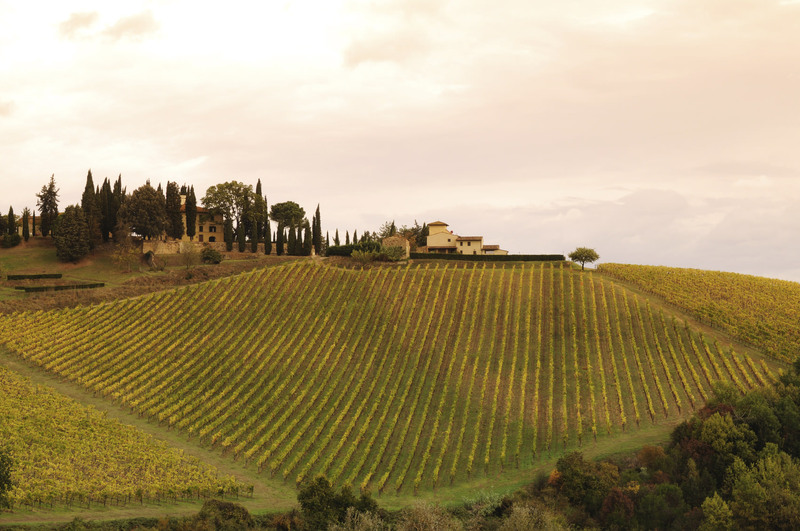 Get your fill of the beautiful Tuscan landscape in and near the rural villages of Vagliagli and Radda-in-Chianti. While there are gorgeous examples of medieval architecture in both regions, the hilltop location of both villages offer sweeping views of the surrounding countryside. It is quintessential Tuscany, with wooded hillsides, olive groves, cypress trees, and vineyards for as far as the eye can see. The slow lifestyle in this region is hard to beat as well. Both Vagliagli and Radda-in-Chianti offer an excellent opportunity for a relaxed exploration of Tuscany. Stroll along the village streets, taking photos of medieval architecture. Snap portraits of the locals at the village market. Stand at the edge of the village, a glass of wine and a camera in hand, and photograph the panorama of hills that have remained unspoiled for centuries. If you enjoy landscape photography, there are few places in Italy where you can experience this level of extraordinary beauty! 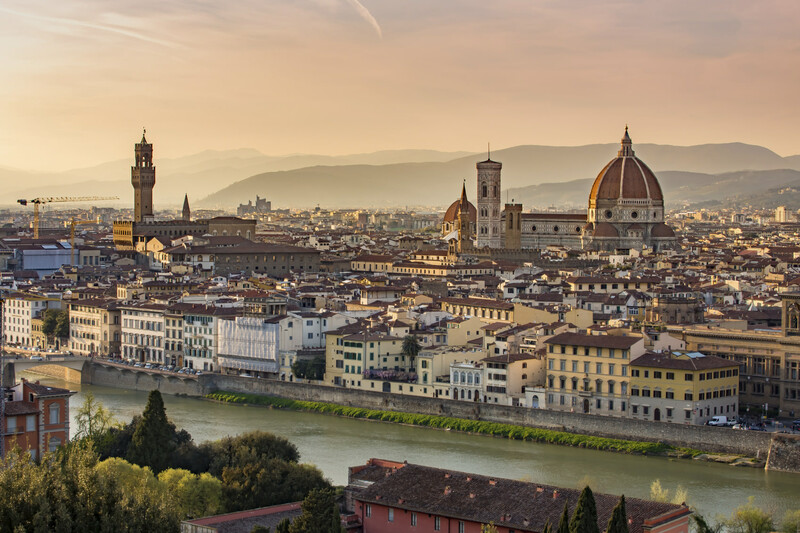 No visit to Tuscany is complete without an exploration of the region’s capital, Florence. Like the small villages in the area, there is stunning architecture that dates to the medieval era. But, since Florence has long been the hotbed of cultural, social, and economic activity in Tuscany, its architectural marvels are much greater in number. Unlike the slower lifestyle found in rural areas, Florence is a hustling, bustling modern city with millions of inhabitants. Home of the Italian Renaissance, visitors to the city have a virtually endless supply of historical, scientific, and artistic things to see. The Florence Cathedral and its iconic red dome, the Piazzale Michelangelo with sweeping views of the city, and the Galleria dell’Accademia where Michelangelo’s David resides are just a few locations that you will want to visit and document with your camera. If you want to explore these iconic areas while learning how to improve your photography skills, there are many wonderful tour opportunities available. One such tour is Italy - Under the Tuscan Sun: Through Your Lens. This weeklong workshop will take you to all the locations mentioned above, in addition to the Arno River, local markets, and world-renown wineries. Interact with local people, investigate the area’s rich artistic history, and explore the unparalleled beauty of Tuscany, all the while learning valuable knowledge and skills from world-renown and award-winning National Geographic photographer Raymond Gehman. In addition to daily photography classes and critiques, the tour includes daily traditional breakfasts and dinners, a full day excursion to Siena, and nightly accommodations in a beautifully restored 800-year-old monastery. Get more details about this wonderful opportunity to travel and learn valuable photography skills by visiting Italy - Under the Tuscan Sun: Through Your Lens or contacting Raymond directly at (717) 377-6721 or [email protected].